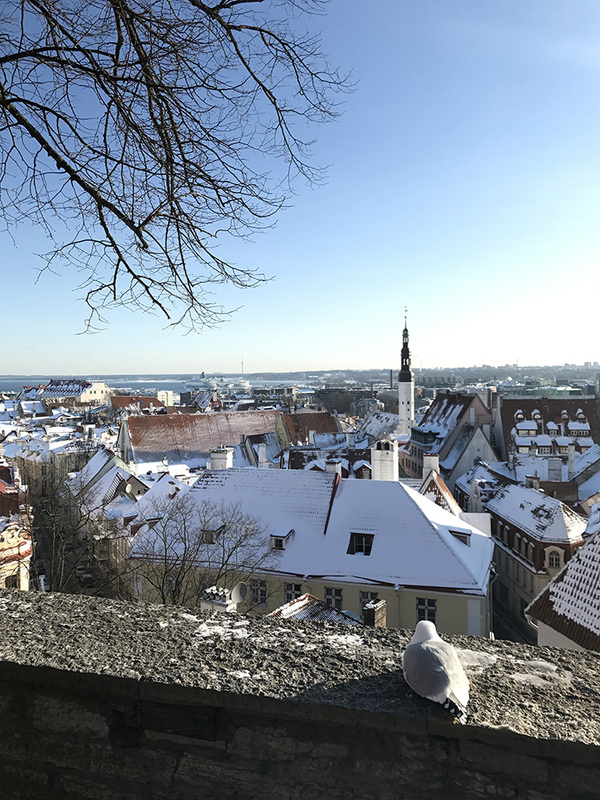 At the beginning of 2018 I visited Europe my first time, and I loved it so much! Once I come back to St.Petersburg, I’d begun looking for any possibility to visit Europe again. And this possibility had come. I opened this page central.wordcamp.org/schedule, where all the future WordPress conferences are listed and marked on the map. 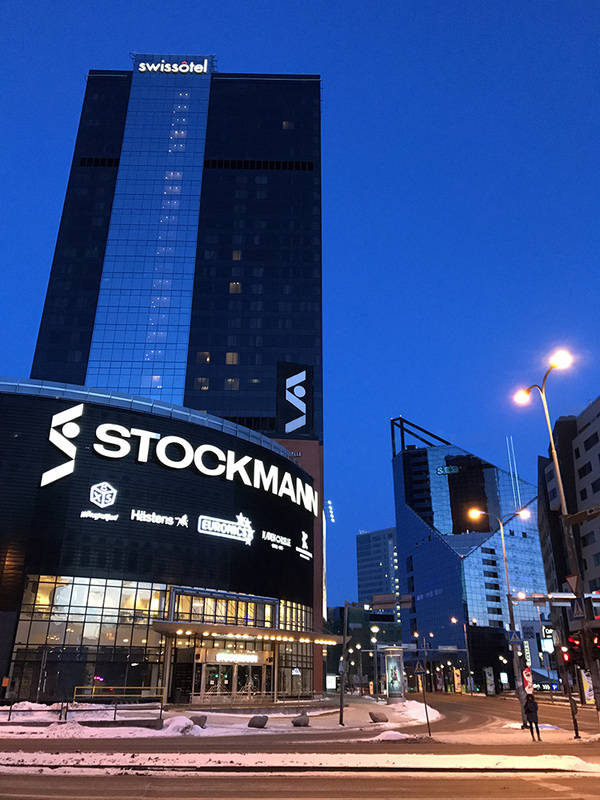 I wanted to find a nearby conference in English, so at least I could understand what speakers say. 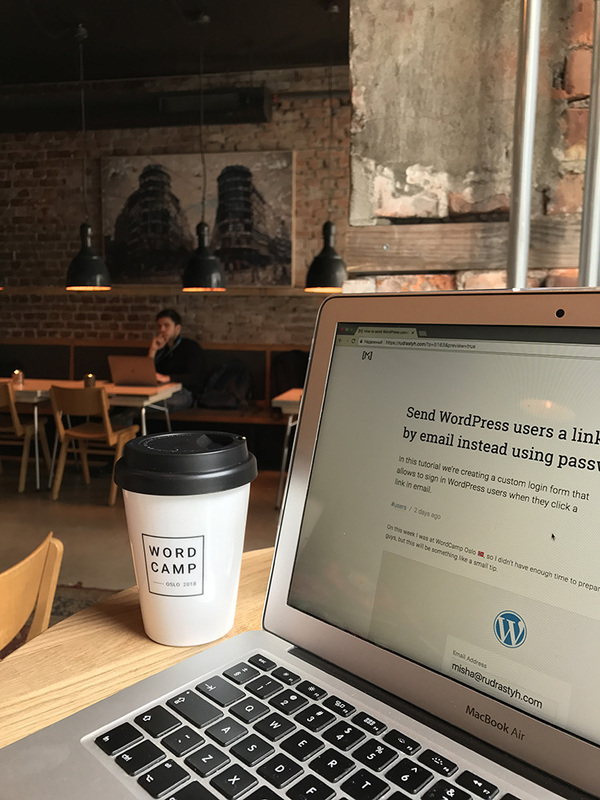 By the way I often make decisions depending on the websites, and WordCamp Oslo’s website is really nice! 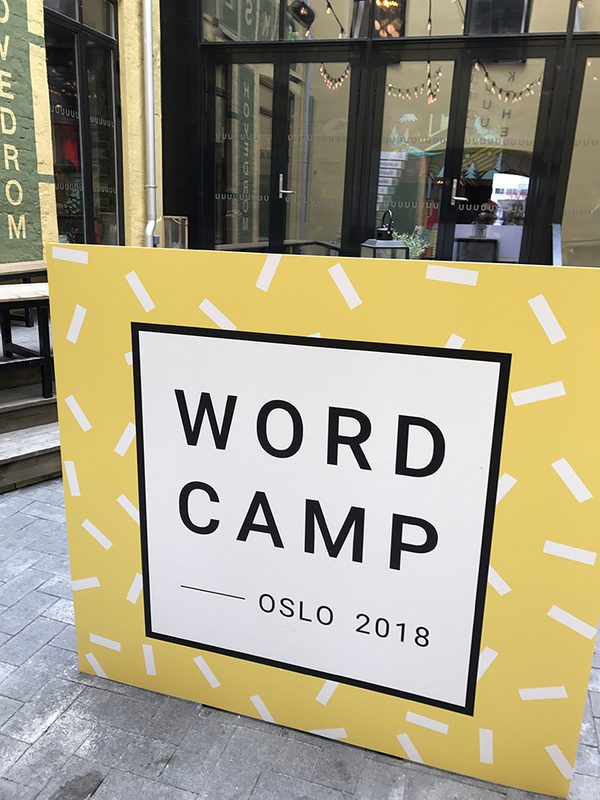 2018.oslo.wordcamp.org. Actually a couple days before the trip I got cold, but even with that the trip was amazing. 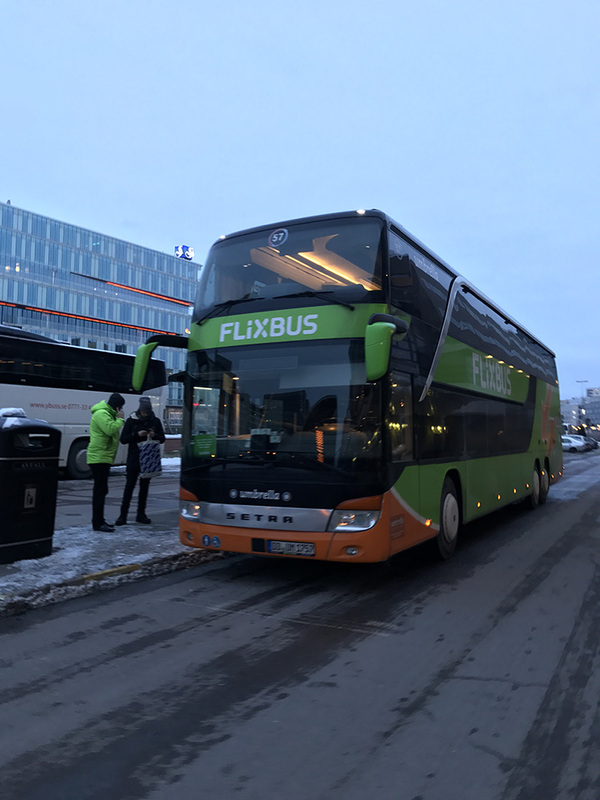 So, our plan included a night bus from St.Petersburg to Tallinn and a flight from Tallinn to Oslo. We arrived at 5am and it was freezing cold at this time! 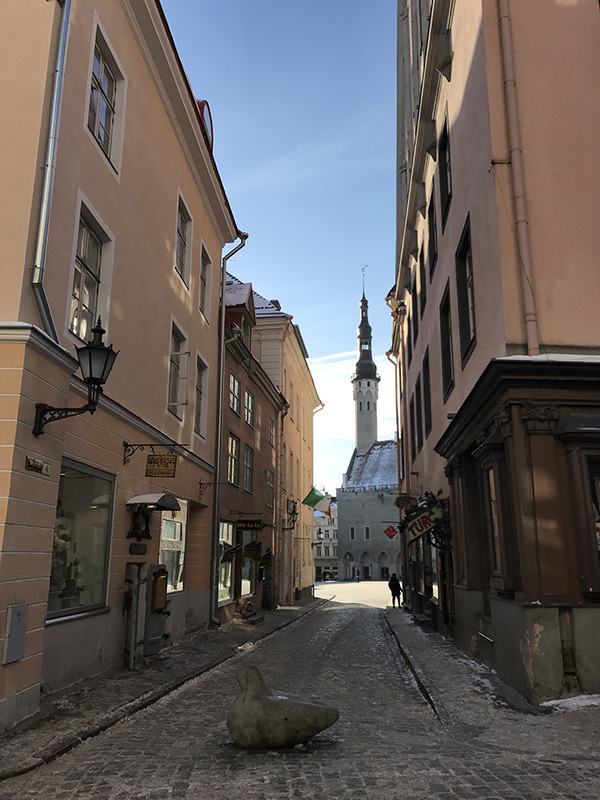 All the morning from 5am to 11am we were walking in Tallin’s Old Town and then – to the airport. 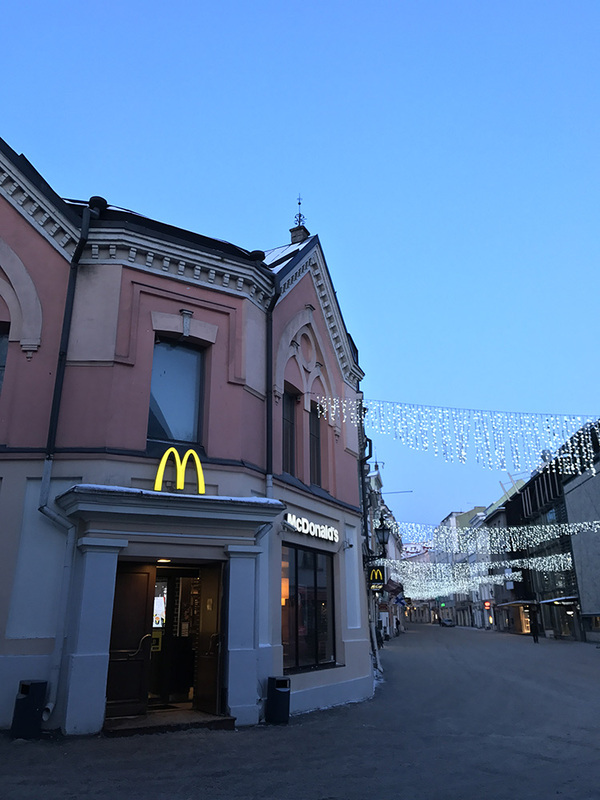 As you can guess from the aove photos, our breakfast was in McDonalds. 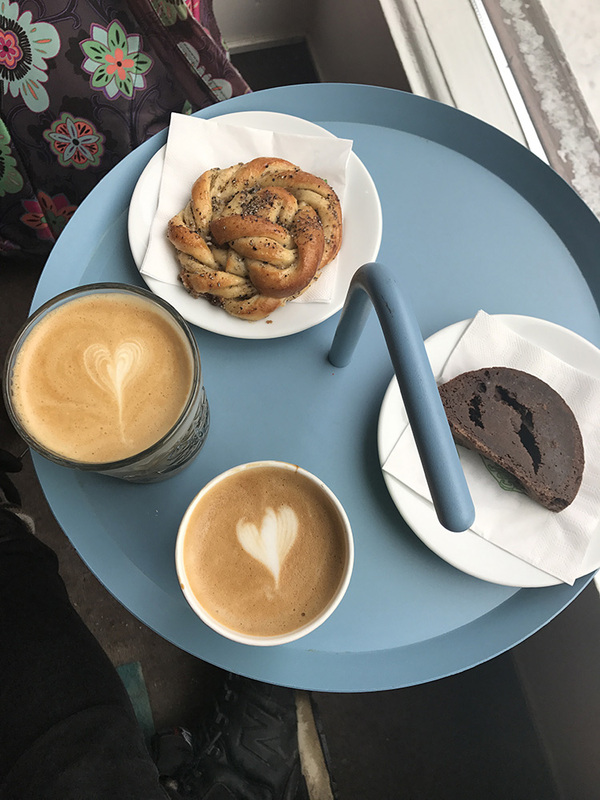 It is not the best one in Tallinn, but we didn’t have lots of choices at 5am 😁 After the night trip by bus, morning coffee is a life-saver. Unfortunately I didn’t take much photos (at least good ones), maybe because of my cold or maybe because I was amazed by this city just on every step. I remember a free bus to IKEA and there was the most delicious salmon I ever eat. Really. We also wanted to visit MESH, but it is closed by weekends. 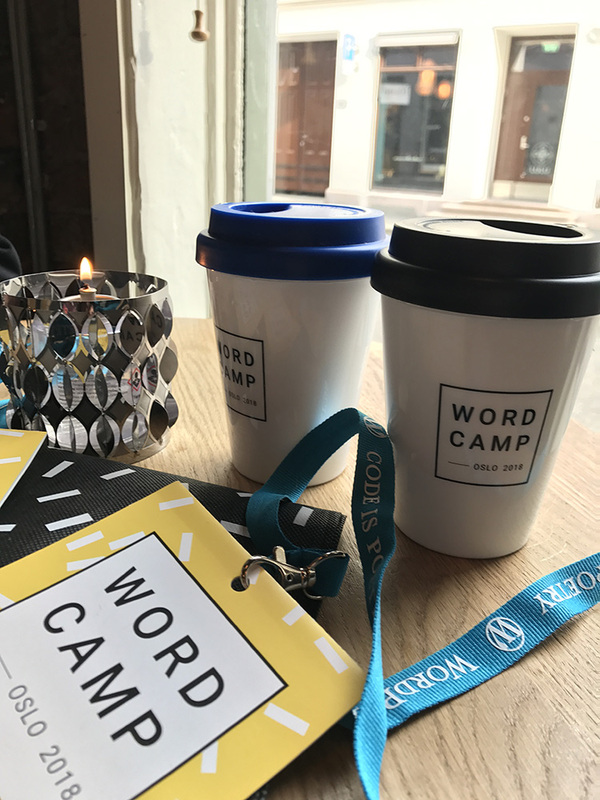 On the next day we went to WordCamp which was held in Kulturhuset in the heart of Oslo. 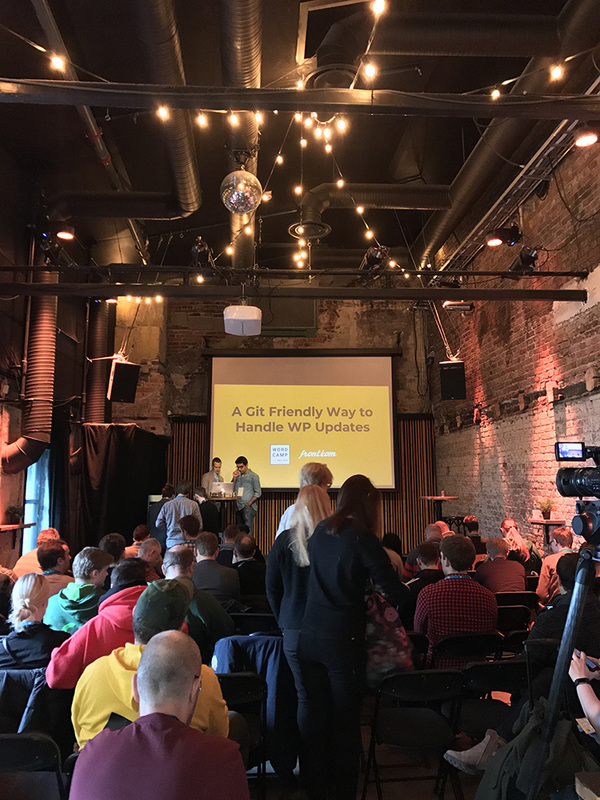 I also found half an hour to finish my tutorial about an alternate way of user authorization in WordPress, here is the link. 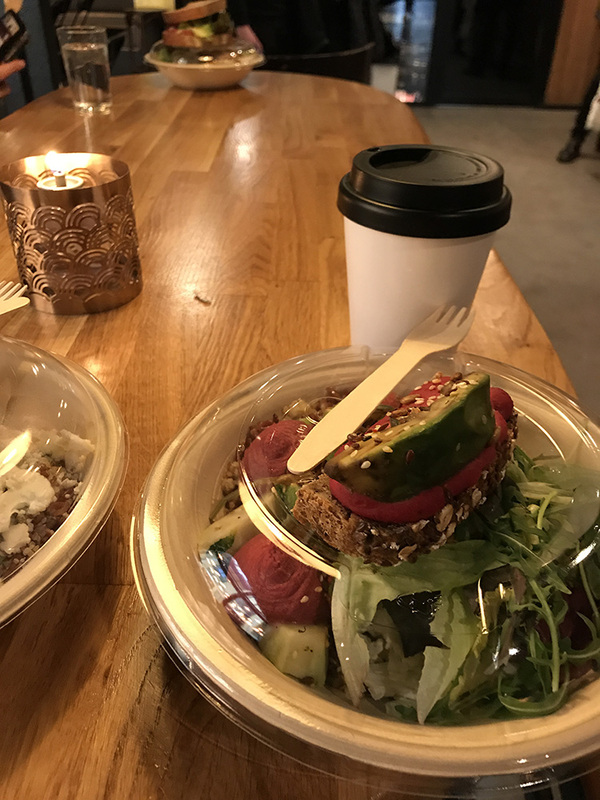 One of the things that surprised me in Oslo is that healthy food was everywhere. Really, just look at the photos above on our conference meal. On all the WordCamps I’ve ever been before, it always was pizza. 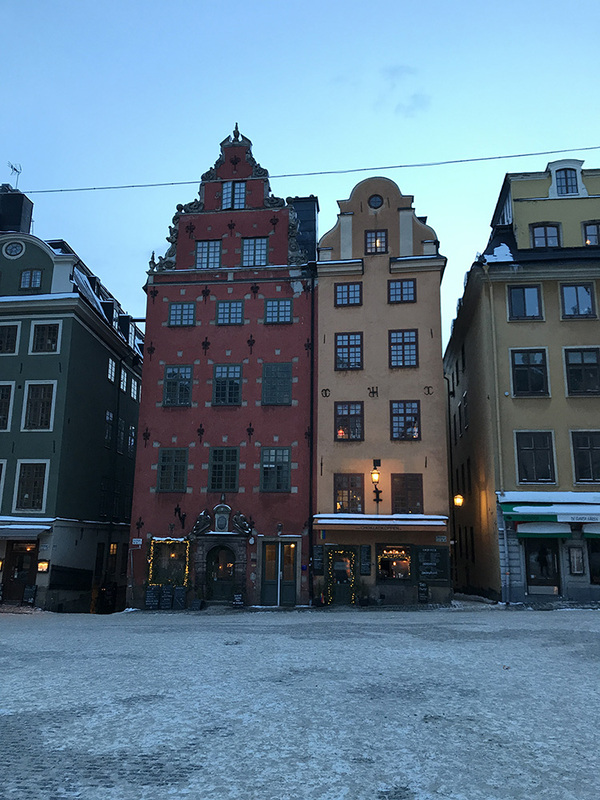 There were 2 things I enjoyed in Stockholm the most – Gamla Stan and Johan & Nyström coffeeshop which is perfect when you work remotely and live laptop lifestyle.